Make of Plastic. Less space, easy installation. 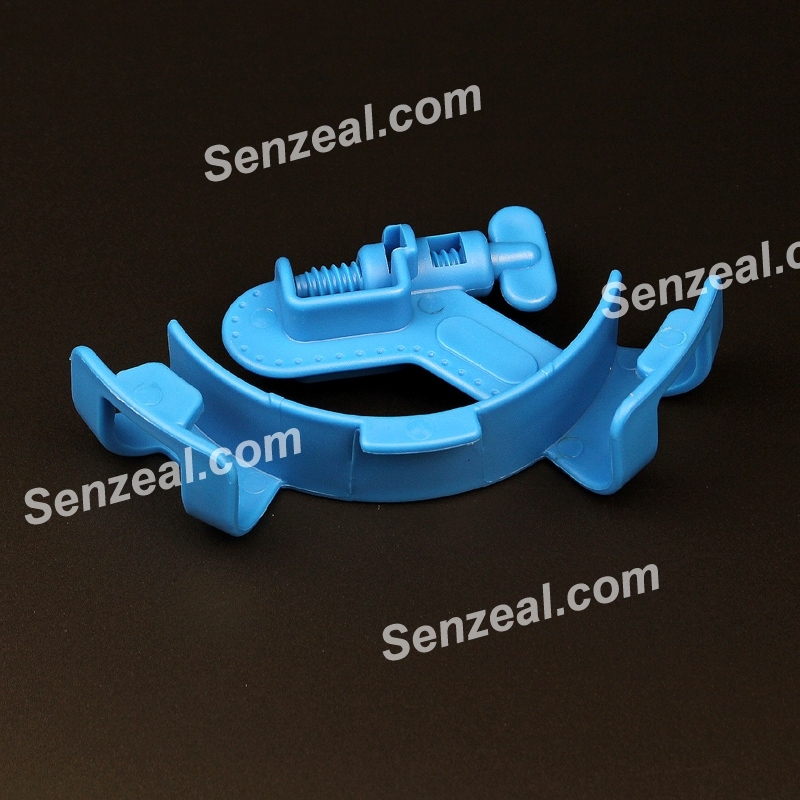 Compact in size and easy to fasten. Make the job of fish tank cleaning or water changing much easier. Convenient and practical. 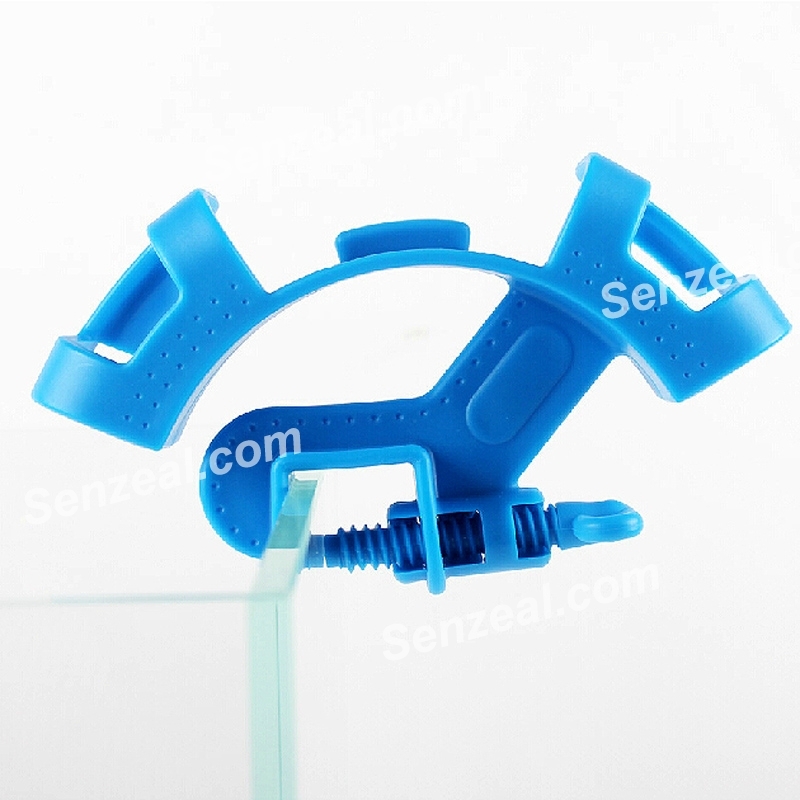 This hose holder can hold up to max 12mm（0.47"）glass. 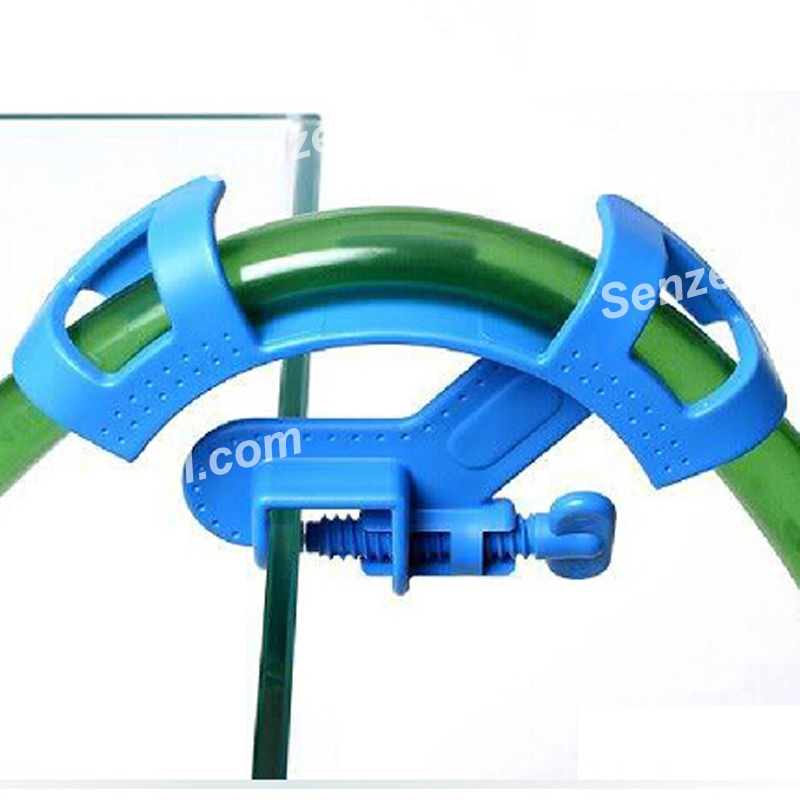 This hose holder can hold up to max 12mm(0.47") glass. 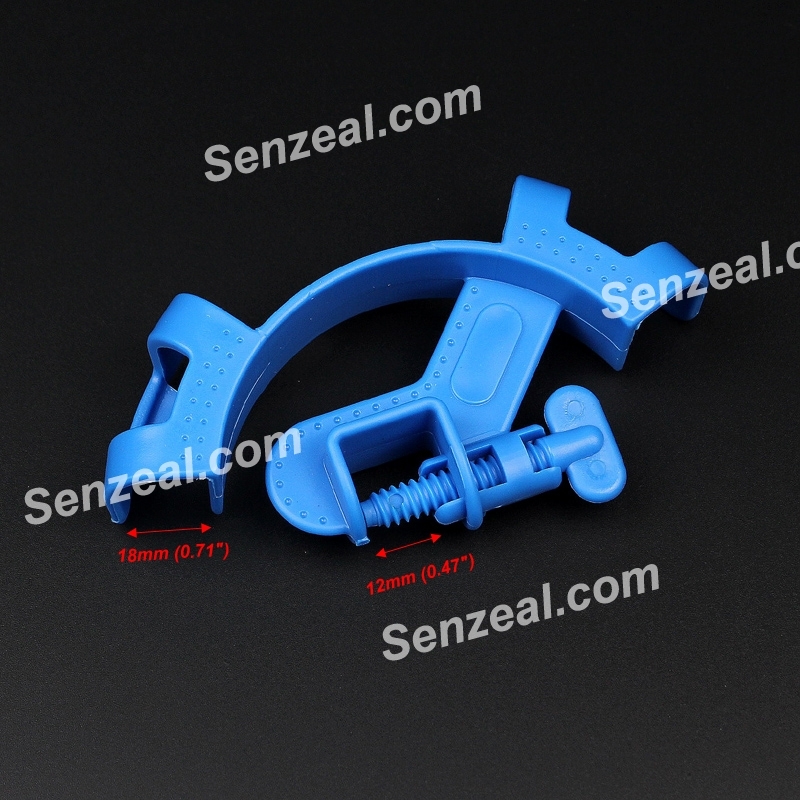 Compact in size and easy to fasten. Firmly hold the hose, assure no slipping. Make the job of fish tank cleaning or water changing much easier.